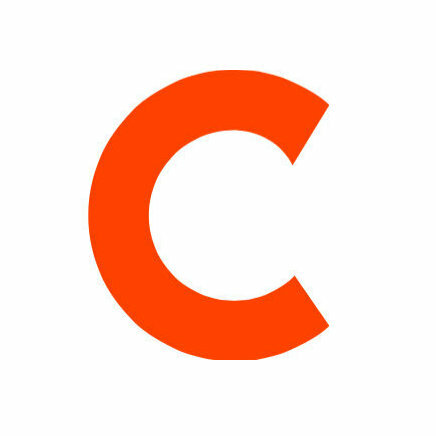 Shams Charania has been named NBA writer for Yahoo Sports. Prior to joining Yahoo Sports, Charania was a NBA writer for RealGM.com and was covering the Chicago Bulls for ChicagoNow of the Chicago Tribune Media Group from 2010 to 2012. 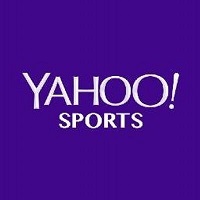 For more sports news from Yahoo, follow Yahoo Sports on Twitter and Google+.